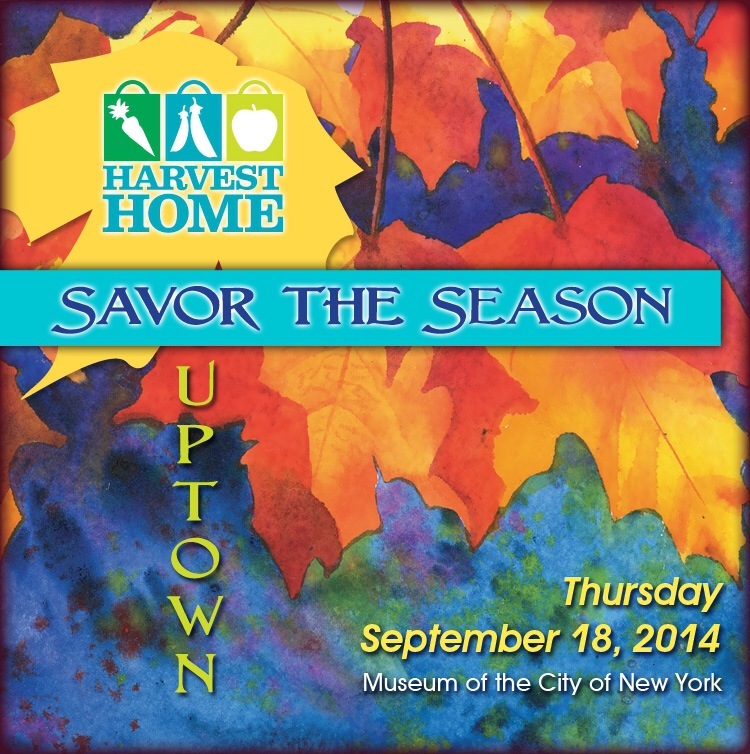 Attend Savor the Season Uptown at Museum of the City of New York in East Harlm | HarlemGal Inc.
Tickets for the event are on sale now. Visit http://www.savortheseasonnyc.org for tickets and more information. This entry was posted in business, Community, education, Events, Harlem, Harlem bloggers, Harlem blogs, Harlem restaurants, HarlemGal, New York, New York City, NYC, Things to do in Harlem and tagged Harlem, Harlem bloggers, harvest home, Museum of the City of New York. Bookmark the permalink.